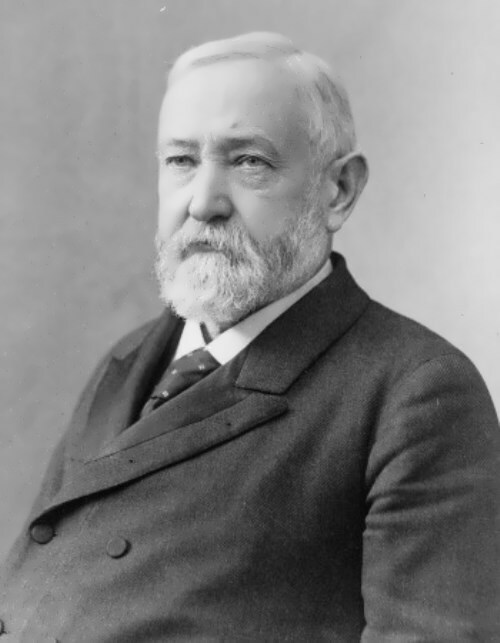 Benjamin Harrison was the twenty-third president of the United States. 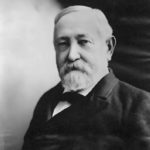 Benjamin Harrison was born on August 20, 1833 in North Bend, Ohio. He was the second of nine children. 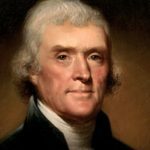 His father was a congressman and a great-grandfather was a signer of the Declaration of Independence. Harrison attended Farmers’ College near Cincinnati and in 1852 he graduated from Miami University in Oxford, Ohio. In 1853 Harrison married Caroline Lavinia Scott, daughter of the president of a woman’s college in Oxford. They had two children. In 1857 he was city attorney of Indianapolis. 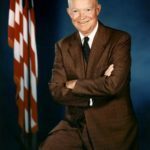 The following year he became a secretary of the Republican State Central Committee. Harrison was a commander of the Seventieth Regiment of Indiana Volunteers in the Civil War and rose to the rank of brigadier general. After the war he was a lawyer. 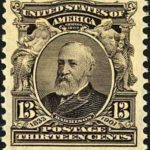 In 1881 he was elected to serve in the United States Senate. 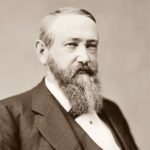 As a senator, Harrison supported civil service reform to supplant the traditional spoils system, high protective tariffs to foster industrial development, a strong navy, and regulation of the railroads. Harrison taught Sunday school and was a deacon, and later elder, of the Presbyterian church. 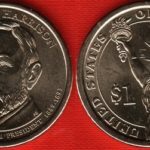 In 1888 Harrison was elected president of the United States of America. 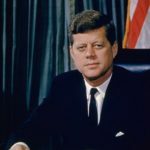 He was fifty-five years old when inaugurated. In Congress, Harrison had been known as the ‘‘Soldier’s Senator’’ because of his sponsorship of liberal pension legislation for Civil War veterans. 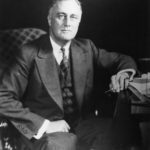 In 1890 Congress adopted the Dependent and Disability Pension Act, which provided pensions for all veterans who had served ninety days and who were unable to perform manual labor, regardless of the cause or origin of their disability. Harrison also tried to make Hawaii a U.S. territory, but Congress refused. 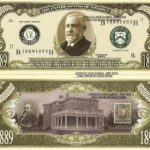 In addition, Harrison signed the Sherman Antitrust Act of 1890. This law encouraged free trade and outlawed monopolies, or industries controlled by one company. 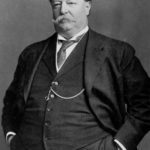 In 1892 he failed to win reelection. 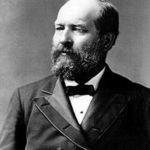 After completing his presidential term, Harrison returned to Indianapolis and resumed his law practice. In 1901 a series of his law lectures at Stanford University were published as Views of an Ex-President. At the age of sixty-two Harrison married Mary Lord Dimmick, the daughter of the first Mrs. Harrison’s sister. They had one child, Elizabeth. Harrison died of pneumonia on March 13, 1901 in Indianapolis. 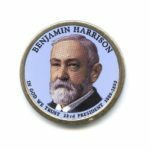 Benjamin Harrison – 23rd president of the United States.